Yesterday I was supposed to upload this post but I didn't have enough time to post anything so I am going to do it now. 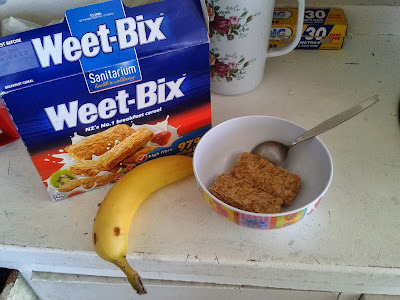 Yesterday morning I had Weet-Bix for breakfast. 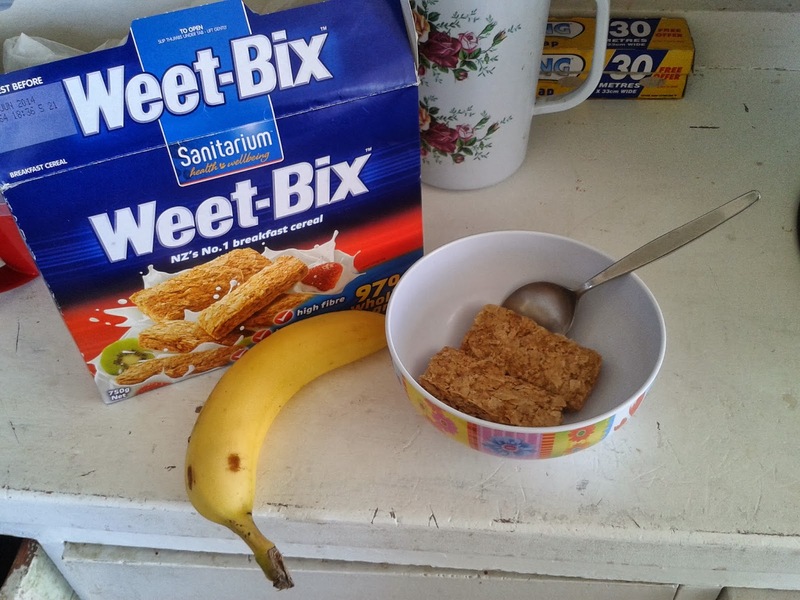 It was very yummy.